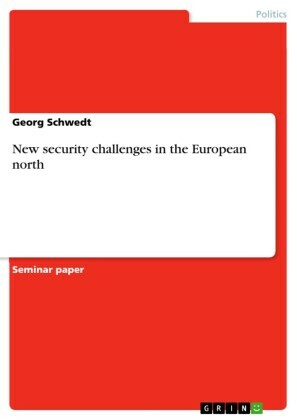 In recent years, the EU and its member states have experienced a number of changes, as well as challenges, in the areas of politics, economics, security and law. 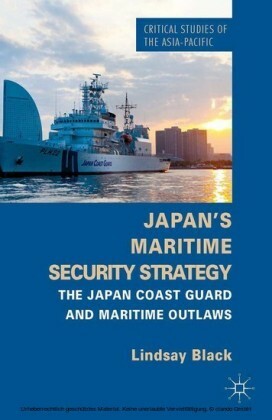 As these areas are interconnected, changes and challenges to any of them have implications for the others, as well as implications for the populations and institutions of the EU or those coming into contact with its international power and influence. 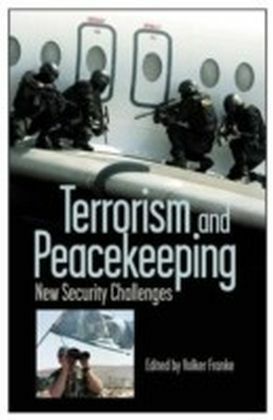 This edited collection focuses primarily on security and law, particularly the EU's internal security strategy. 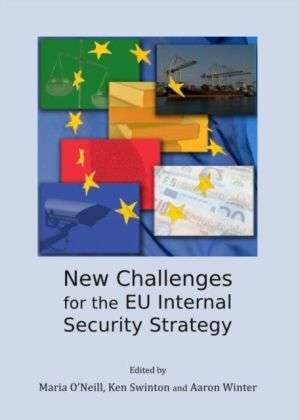 The EU's Internal Security Strategy, adopted by the Spanish presidency early in 2010, followed the Lisbon Treaty in 2009, building on previous developments within the EU in the Area of Freedom Security and Justice (AFSJ) policy. The focus of the EU Internal Security Strategy is to prevent and combat ",serious and organised crime, terrorism and cybercrime, in strengthening the management of our external borders and in building resilience to national and man-made disasters",. 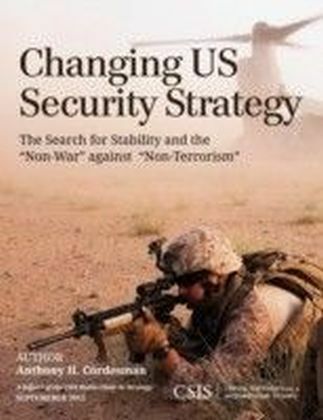 The Internal Security strategy intersects and overlaps with the European Union's Counter-terrorism strategy, the Strategy for the External Dimension of JHA, and the EU's Security Strategy. 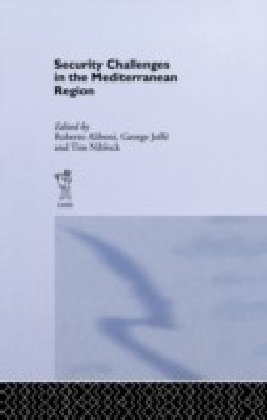 The role of and interaction between these strategies, their supplementing documents, and their implications for crime, victims, the law, political relations, democracy and human rights, form the backdrop against which the chapters in this collection are written.Building on original research by its contributors, this collection comprises work by authors from a wide variety of academic and professional areas and perspectives, as well as different countries, on a variety of areas and issues related to or raised by the EU's Internal Security Strategy, from intelligence-led policing to human trafficking and port security. 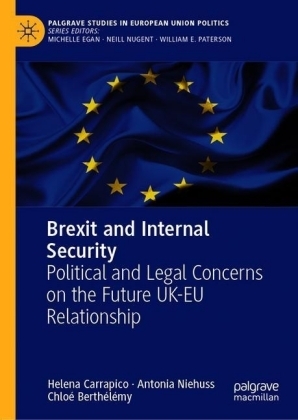 This book examines, from a wide variety of disciplinary perspectives including law, geography, politics and practice, both this further refinement of existing internal provisions on cross-border crime, and the increasing external relations of the EU in the AFSJ.